Chy Terith was born in Kampong Thom province – central Cambodia. 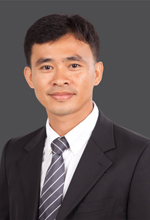 Terith was born in Kampong Thom province in 1981. He holds a Bachelor of Laws (LL.B.) degree from the Royal University of Law and Economics, a Bachelor of Arts (B.A.) degree from Norton University, a Master of Arts in Criminology from the University of Hull, England and a Master of Laws (LL.M.) degree from the University of Hong Kong. He is a former Sohmen Human Rights Scholar and Fellow and has worked for the Office of the U.N. High Commissioner for Human Rights in Bangkok. 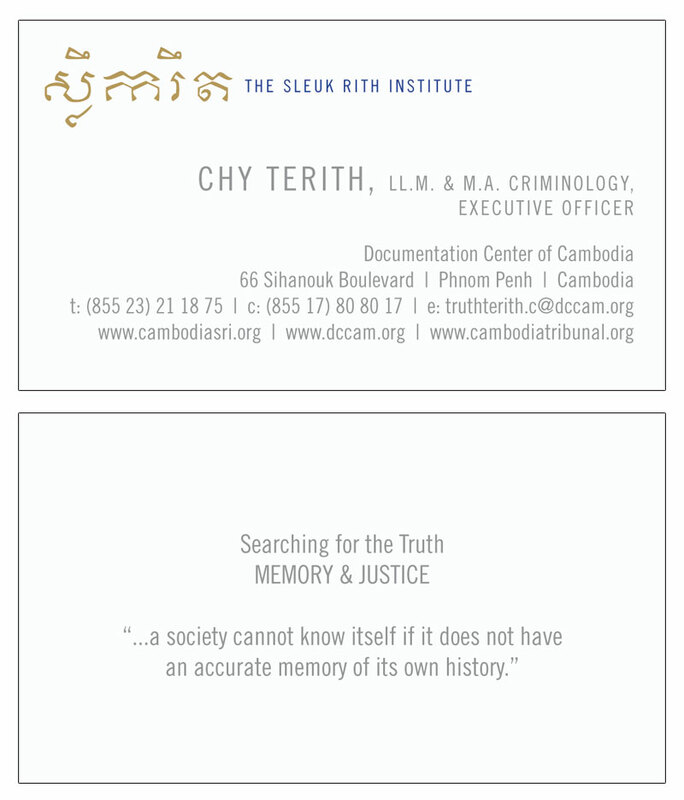 Terith joined the Documentation Center of Cambodia (DC-Cam) in 2004. He is currently the Team Leader of the Victim Participation Project. Since the Project’s inception in early 2008, Terith has met with thousands of survivors of the Democratic Kampuchea regime all across Cambodia to update them on developments at the Extraordinary Chambers in the Courts of Cambodia (ECCC) and to inform them of their right to participate in the proceedings. As of 2010, he and his staff have assisted over 1500 survivors of the Democratic Kampuchea regime to submit accounts of their suffering under the regime to the ECCC Victims Unit. Chea Phalla was born in 1987 in Phnom Penh, Cambodia—a decade after the Khmer Rouge collapsed. During the Democratic Kampuchea regime (1975-1979), her family suffered. Her family owned a small business in Phnom Penh when the Khmer Rouge came to power, and her parents were forced to evacuate to the countryside in Battambang province. Today, however, her family is thriving. All seven of her brothers and sisters have gone onto higher education, and Phalla is the first person in her family to receive an advanced graduate degree. Phalla received a full scholarship to study Economics at the Royal University of Law and Economics, and after receiving her Bachelor of Information Economics degree, she went on to volunteer at the Documentation Center of Cambodia (DC-Cam). It was at DC-Cam that Phalla came to realize her passion for helping the poor and the disenfranchised. Starting out as a volunteer, Phalla conducted dozens of interviews of villagers who suffered under the Democratic Kampuchea regime, and it was during these interviews that she grew to appreciate the honesty and simple ways of Cambodian farmers. Later, she moved on to become the team leader of the Cambodia Tribunal Monitor (CTM) project, which endeavors to raise public awareness on the issues and cases presented before the Extraordinary Chambers in the Courts of Cambodia (ECCC – known as the Khmer Rouge Tribunal). 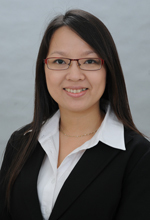 In addition, in 2012, she completed a Master of Arts Program in European Studies at Chulalongkorn University, Thailand. In addition to her organizational skills and passion for giving back to Cambodia, Phalla is gifted with an innate business acumen that has served her well in all aspects of her professional and personal life. She is confident in handling a large portfolio of projects and managing donor and stakeholder relations. She is adept with numbers and she is eager to expand her business knowledge by pursuing an MBA in the near future. Currently, Phalla serves as Administration Officer for the Sleuk Rith Institute. In this capacity, she is leading the Sleuk Rith Institute's Social Enterprise Initiative, which encompasses a portfolio of eight different social enterprise and sustainable tourism projects. As a woman on the rise, she is determined to stand up for women's rights and make a name for herself in business and humanitarian service.